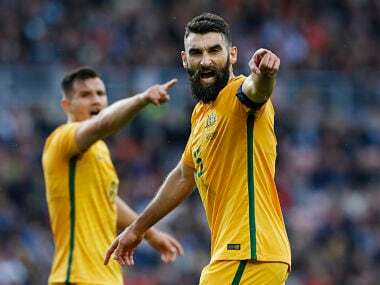 Sydney: Australia received a boost Tuesday with captain Mile Jedinak named in an extended squad for their crunch World Cup play-off against Syria after he missed their final qualifiers through injury. A groin problem forced the Aston Villa star out of the Socceroos clashes against Japan and Thailand, in which they failed to qualify automatically for Russia, missing out to Saudi Arabia on goal difference. They now face an arduous play-off against the Syrians, with the first leg on 5 October in Malaysia before the return clash in Sydney five days later. 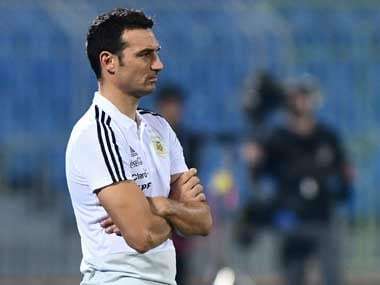 Twenty-two of the 23 players in the squad for Japan-Thailand were included among the 30 named Tuesday, with European-based Jedinak, Aziz Behich, Mark Birighitti, Craig Goodwin, James Jeggo and Nikita Rukavytsya also called up. Defenders Matthew Jurman from South Korea's Suwon Bluewings and Western Sydney Wanderers' Josh Risdon also got the nod. "There is a short turnaround from the last matches so we are fully focused on these upcoming fixtures against Syria," said coach Ange Postecoglou. 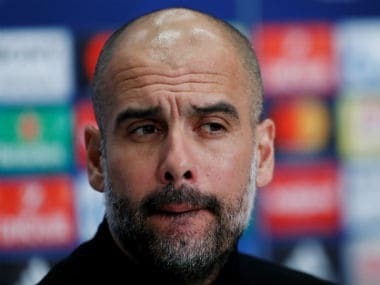 "The players that we have selected for these crucial matches all have the benefit of several club matches under their belts over the past few weeks, and I am confident whichever 23 players we settle on will be able to do the job next month." The winner will take on the fourth-placed team from the CONCACAF region in home and away matches in November for a place at the 2018 World Cup in Russia.